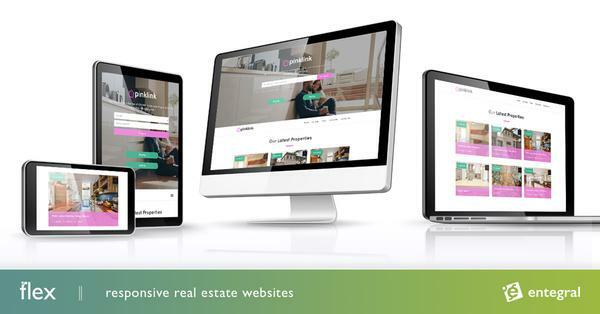 How can you improve your real estate website search engine ranking through your own expertise? Truth is, there are no quick fixes like 10 years ago, you will have to invest some quality time. Here is a good tip based on recent NAR research. Most buyers (especially the younger generation buyers) indicated in recent NAR research that they value help in understanding the sales process more than anything else. 71% of buyers aged under 35 stated clarifying the buying process as the most valuable assistance an estate agent could provide. As an estate agent, the process of buying or selling a home may be straightforward, but for most first-time home buyers, this can be quite a daunting process and new territory to explore. Why not cash in on this and help those first time and repeat buyers by providing valuable buying and selling tips and explaining the sales process? This can be placed as news or static articles on your real estate website. It will take some time and effort, and you may want to invest in hiring a freelance copywriter in assisting, but long term, this is a good investment that will pay off. Search Engines like Google will index these articles, and if you write regular, unique posts, it will soon recognize your website as an authoritative source in the real estate industry. Organic search engine ranking is one of the best and cheapest forms of advertising you can get, all that is required is that you share your market expertise on a regular basis. Just remember that copying someone elses work is frowned upon by Google and will do more damage than good, so keep it real! Best of all, your readers will find the posts you do helpful, which will assist in building trust as a real estate expert.